The White House is asking Congress for $1.8 billion to combat the Zika virus, both within the United States and abroad. This request is a heartening sign that the Obama administration is taking Zika seriously—but don’t worry, it’s not a sign that the US is bracing itself for a local mass outbreak. Zika is a global emergency, but the US hasn’t really been affected. Though one case of sexually-transmitted Zika cropped up in Texas, there have not been any reports of mosquito-borne transmissions. 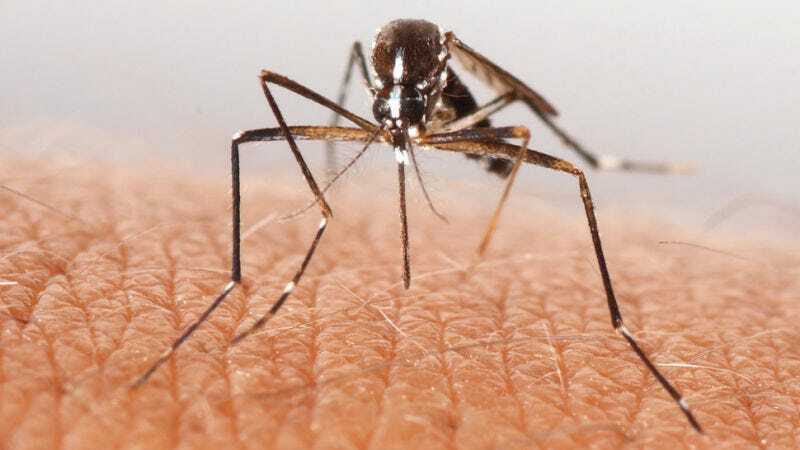 The Centers for Disease Control and Prevention acknowledged that Zika will show up in the US, but cautioned nervous Americans not to freak out about mass outbreaks. Mosquito density isn’t as bad in the US as it is in South and Central America, and the US has more aggressive mosquito control.